The Xbox One will still function even when the Kinect sensor bar is unplugged or turned off, chief Xbox One platform architect Marc Whitten shared on IGN. In a question and answer session between Whitten and users that had submitted questions to IGN, Whitten explained that while you can use the Xbox One without the Kinect plugged in or turned on, all of the Kinect-specific features will become unavailable, such as gestures and voice commands. The same applies to those that turn off the Kinect sensor in the console’s settings menu. 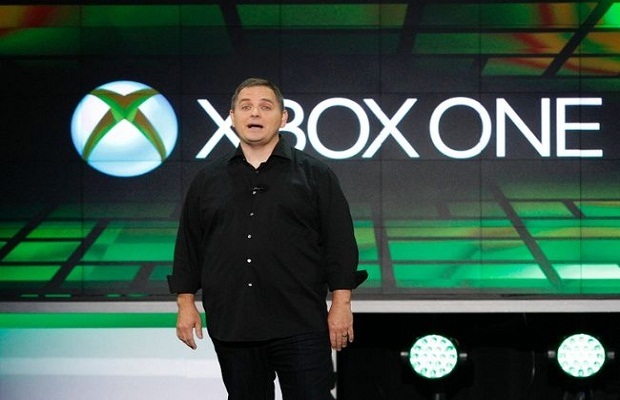 Last week, it was reported that the users of the Xbox One and Xbox 360 will not be able to voice chat with each other. To see the full contents of the Xbox One “Day One Edition,” you can watch Larry “Major Nelson” Hryb unbox the console here. Now that we know that a Kinect sensor bar is not required for the Xbox One to function, it is odd that a SKU without the Kinect won’t be available. What do you think? Let us know in the comments below or follow us on Twitter and like us on Facebook.